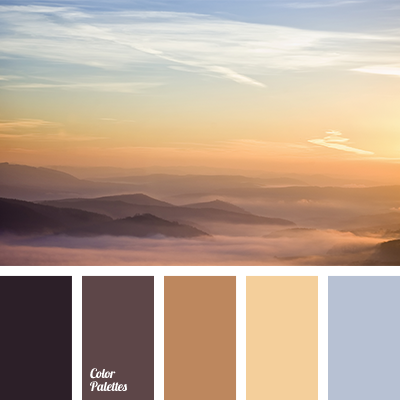 The combination of cold and warm brown shades is complemented by light, transparent blue colour. 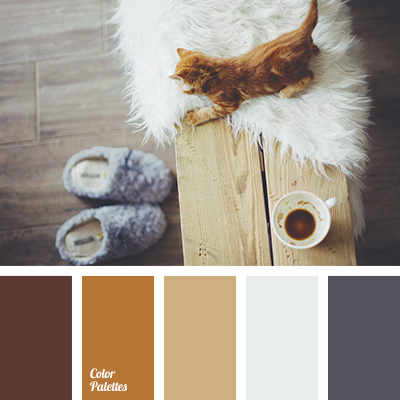 This palette is perfect for a study design: the use of cold and warm tones will help to create an interesting interior in classical colour combinations, and quiet shade of blue will make the design more individual, unconventional. 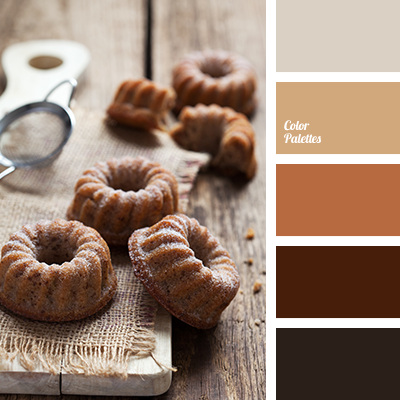 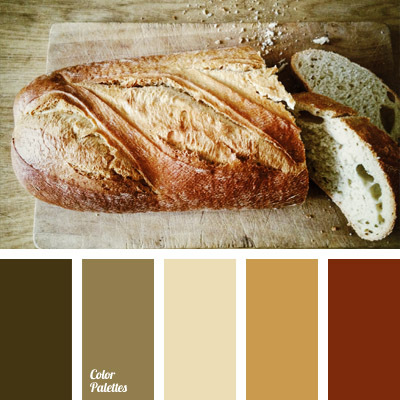 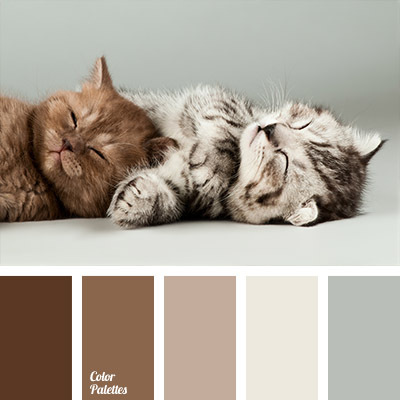 beige, beige and brown, brown, brown and gray, colour combination for winter, colour of natural skin, colour of skin of a deer, colour solution for kitchen, colour solution for repair, colour solution for winter, dark brown, dark brown and light brown, dark brown colour, dark coffee, gray, light coffee, mustard colour, mustard-brown, pale brown, selection of colour, selection of colour for interior, shades of brown, shades of brown colour, shades of gray, winter palette, winter sea.